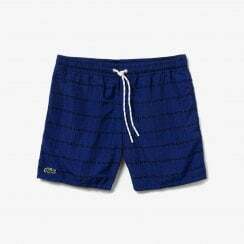 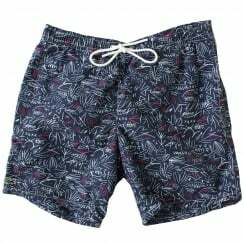 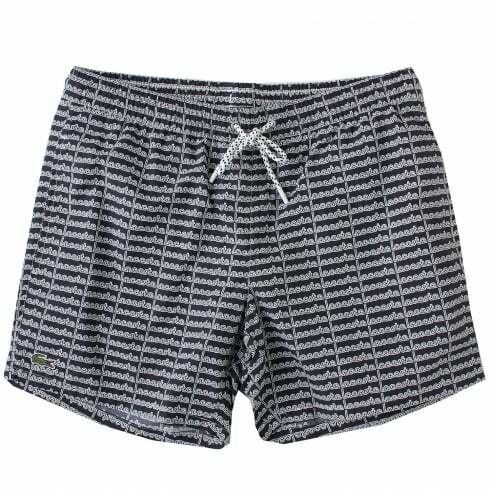 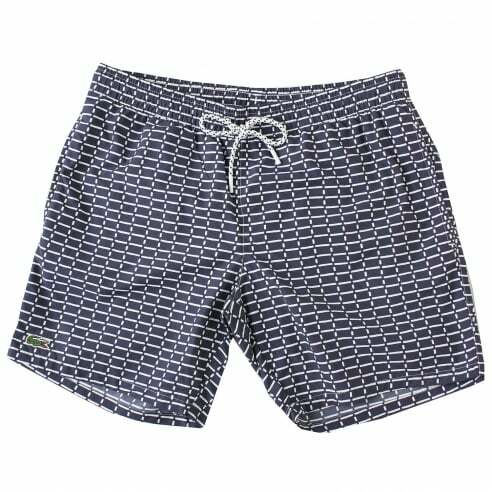 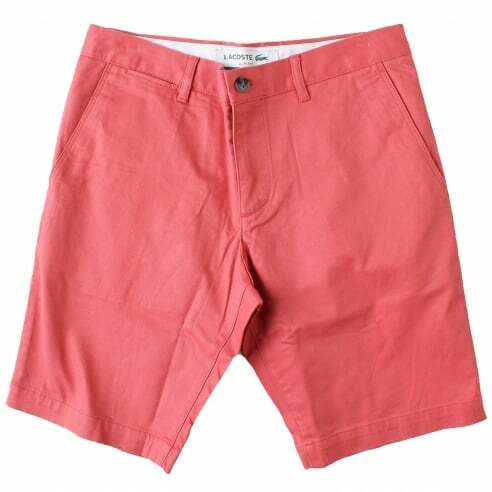 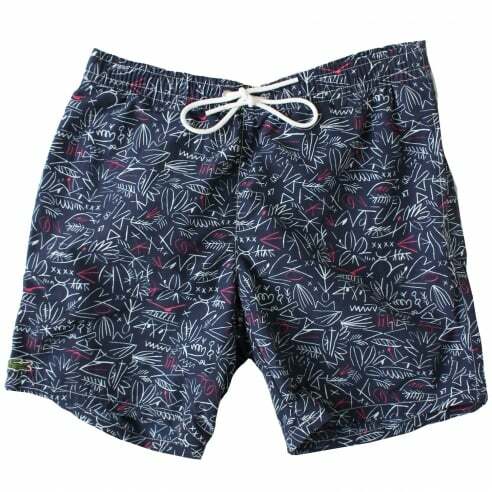 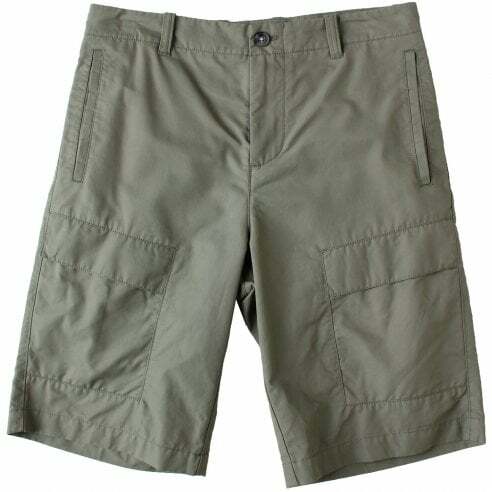 At The Menswear Site we have all the Lacoste shorts you could ever want. 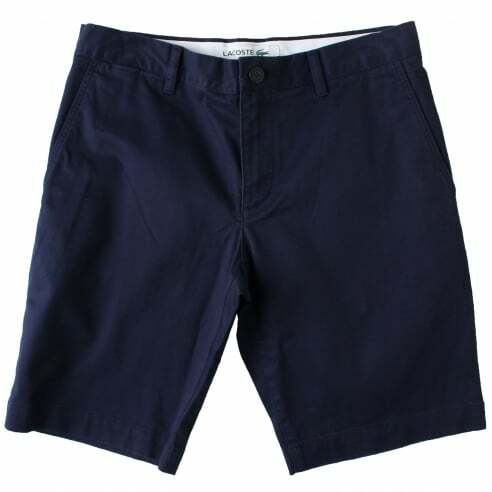 Lacoste shorts are a classic addition to any mans wardrobe. Our range of Lacoste shorts includes fresh new colours and modern styles. Take a look through our wide range online today! 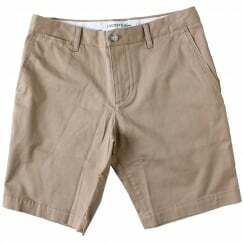 If you like this you may also like our Lacoste flip flips, Lacoste plimsolls and Lacoste T-shirts.